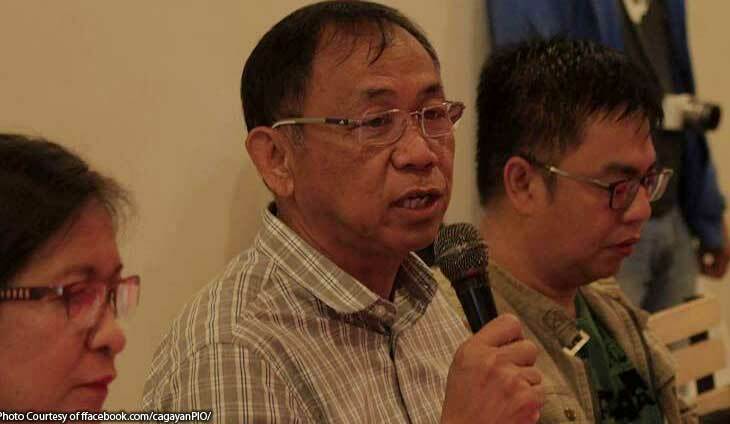 Cagayan Governor Manuel Mamba is set to take oath as the new provincial chief of the ruling PDP-Laban on November 17. The Cagayan politiko was a former Liberal Party (LP) stalwart. Mamba campaigned for LP presidential bet Mar Roxas and Vice President Leni Robredo in the 2016 elections. He was also former chief of the Presidential Legislative Liaison Office during the administration of former president Benigno Aquino III. Mamba announced he is changing his party affiliation last October 2016.